1.1. When activating DirectBank Link, you agree with the terms and conditions, as defined below. These terms are in addition to the Twinfield Caribben B.V. If both terms intersect, the Terms and Conditions below, substitute the, in that case, relevant terms and conditions of Twinfield Caribbean BV. 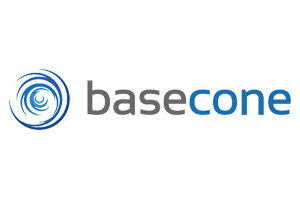 It is advised that you read the Terms and Conditions of DirectBank Link thoroughly. 2.1. 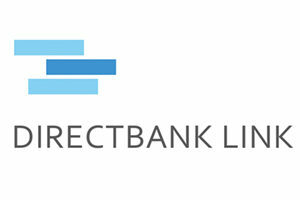 DirectBank Link is an App that updates the banktransactions into your online administration(s). Register or activation of DirectBank Link means that you log in to your online accounting application Twinfield and the STFP server from the bank and utilize DirectBank Link, for which you pay by usage and direct debet if available. 2.2. ‘User’ means, the subscriber, who uses DirectBank Link for downloading the transactions from the bank on a daily basis, in their own administration(s). 3.1. Twinfield Caribbean B.V. is the owner of all trademarks, copyrights, database rights and intellectual property rights of DirectBank Link. 3.2. It is not permitted to copy, distribute or alter DirectBank Link in any way whatsoever. 3.3 DirectBank Link is offered at payment. Twinfield Caribbean B.V. reserves the right at any time to increase the subscription charges. 4.1. The user should have the same proper system requirements that apply for the use of Twinfield, for the use of DirectBank Link. 4.2. 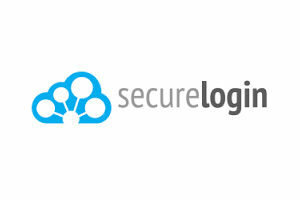 The system requirement are subject to new developments and functionalities, which can occur in the future. 5.1. 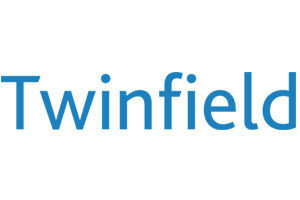 Twinfield Caribbean B.V. will do their best to make sure that DirectBank Link will be available for use. 5.2. Twinfield Caribbean B.V. is not liable for the unavailability of DirectBank Link or for technical issues when activating DirectBank Link. 6.1. Twinfield Caribbean B.V. is not liable for direct of indirect damages that has emerged, or can emerge, by the use of DirectBank Link and the bank transactions, resulting incorrect or incomplete information of any kind. 6.2. Twinfield Caribbean B.V. is not liable for changes of the exchange rates by other sources, which have occurred after daily updates by DirectBank Link. 6.3. Twinfield Caribbean B.V. is not liable for the use or misuse of DirectBank Link by users or third parties.